I cannot believe that another Carnival season is upon us. 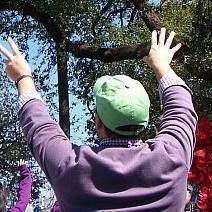 Today, January 6th, marks the beginning of our Carnival season. 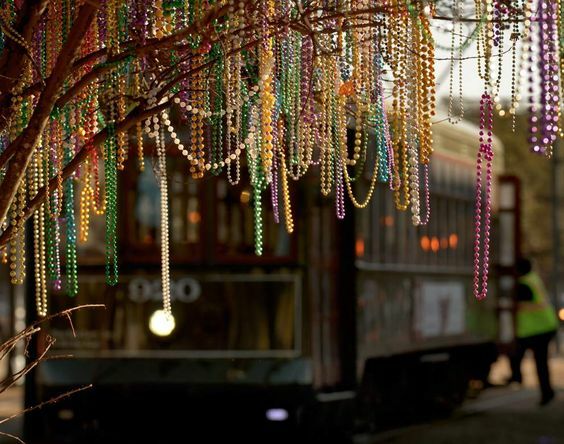 Purple, green, and gold will be spotted everywhere soon, and beads will be growing in our trees. 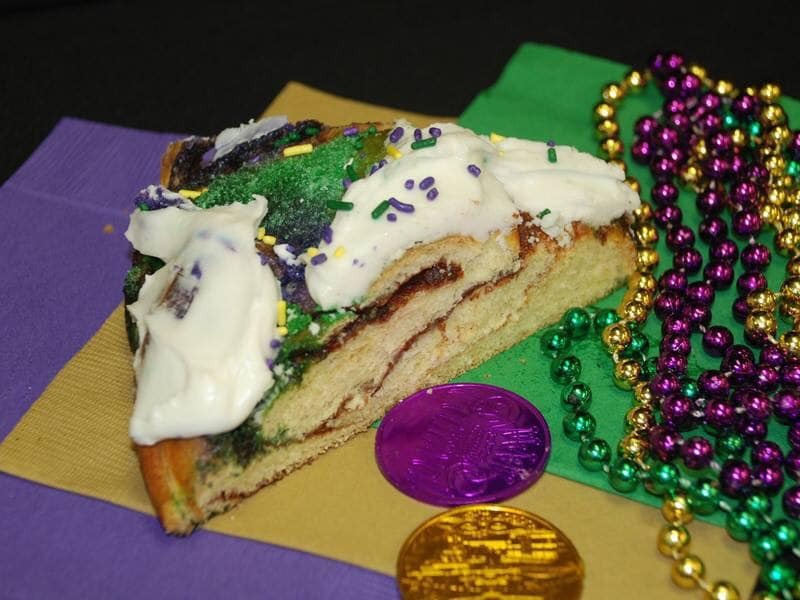 This year's Carnival season is a rather long one as Fat Tuesday is not until March 5.